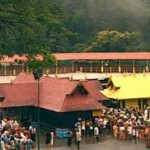 If you listen to this song, then you feel as if you are in sabarimala. awsome song …….swamy sarnam !!!! 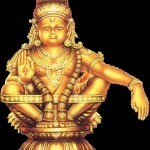 I really love this song all devotes must listen this song…..swamy Ayyappa. i like this song,good sound. This tender voice lifts my sprits to a truely divine world. This is a divine song which invites all Hindus to come together and perform the sacretness of vritham. if you hear the song we will feel the life of divine.